Gucci Mane first album since being home from jail might have to be the best thing to happen this summer next to the Cavs winning the championship? Which is crazy because in this era of hip hop, most rappers can only give you one good song, the hell with a entire album. Now this may not be major for most of my readers, which I get. But this man is easy in my top 5 favorite southern rappers,I mean all the way back to 'Icy',right up to all the mix tapes he released from prison! 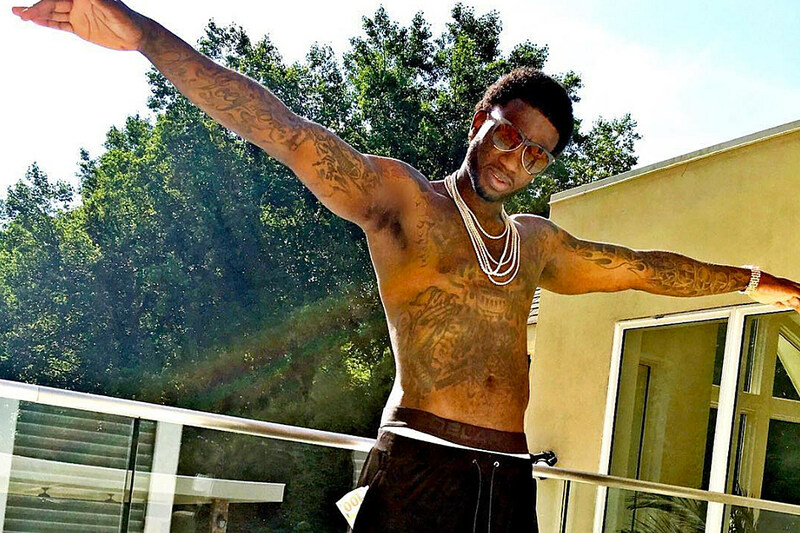 He is one of the legends of trap music, he is the Guwop.